Over the years, our team of engineers have delivered comprehensive AC systems to all kinds of homes and businesses. LSR Refrigeration is an industry-leading provide of air conditioning in Stockport and the surrounding areas. The air conditioning units that we can install will deliver many years of reliable and cost-effective service. Whether you’re looking for an air conditioning system for your home or business, get in touch with our specialists today. LSR’s engineers have worked to deliver cost-effective and energy-efficient AC systems for a wide variety of properties. Our specialist team can advise you on the best units and complete systems to suit your needs. We only install high-quality and reliable air conditioners which include heat pumps and invertor technology. As such, you’ll be able to create comfortable space for employees, customers and visitors. Here at LSR Refrigeration, we can provide AC units which are ideal for heating or cooling any property. Our engineers can deliver a complete range of high-quality AC models and full systems, depending on your needs. 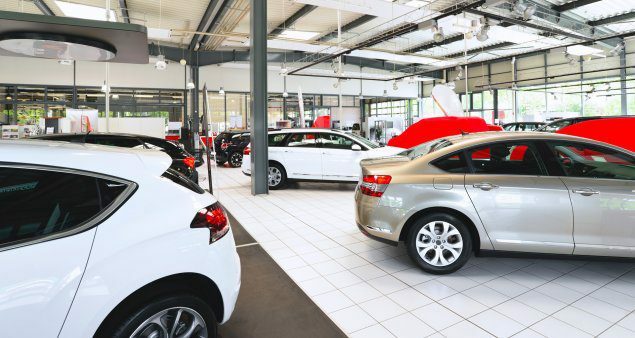 Over the years, our experienced team has installed all manner of air conditioning systems. Our engineers will install industry-leading AC units in the most rewarding areas of your property. When required, our experts are happy to offer advice on the best AC units and the overall design of your system. Doors, Windows and Existing Ventilation Systems. Failing to take all these factors into consideration can lead to a wide range of issues. For example, you could be left with an ineffective system, or one which is too powerful to deliver a comfortable service. Similarly, you could pay more than you need to installing a system which may not need to be as comprehensive as the one you have chosen. 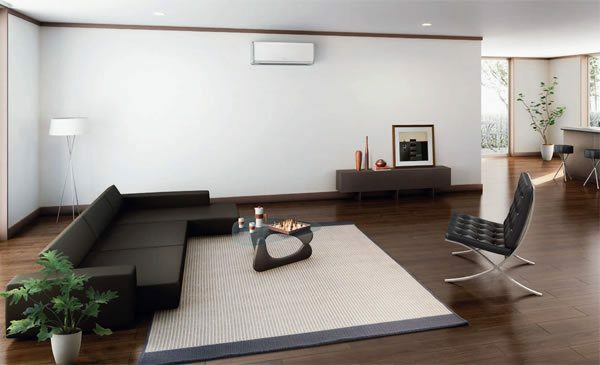 Wall-mounted air conditioners are some of the most popular solutions for homes and smaller businesses. 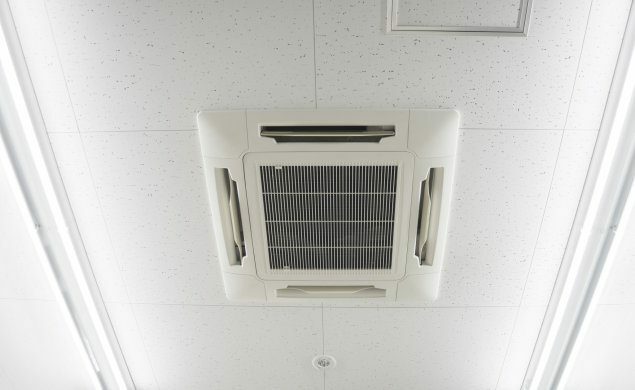 These AC units are relatively small and can be easily installed in most interior spaces. 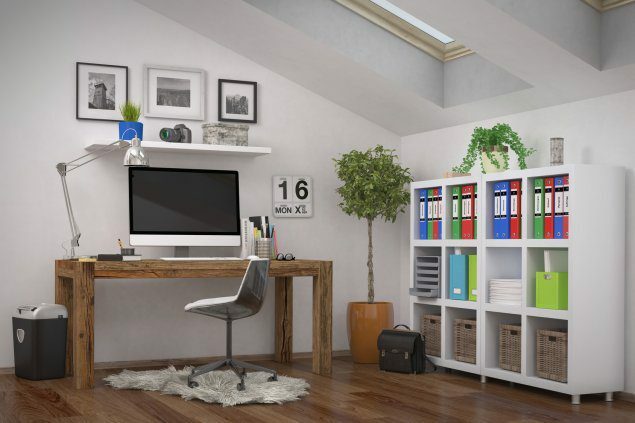 Wall-mounted air conditioning in Stockport is a popular solution for smaller properties, including homes and retail outlets. 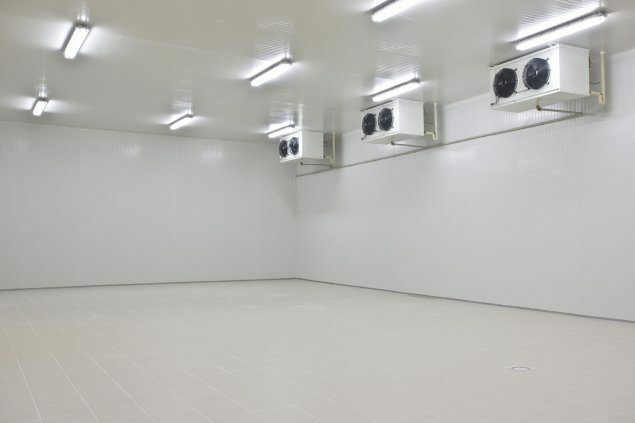 Here at LSR Refrigeration, we can provide ceiling-mounted air conditioning in Stockport. These ceiling-mounted units are hard-wearing and reliable pieces of equipment. These AC units can be used to quickly heat or cool any property. These units are some of the most powerful systems available, able to cool or heat any space no matter how high the ceiling may be. Over the years, LSR Refrigeration has installed a wide range of high-quality AC units. As our models all feature heat pumps, they can be used to deliver both cooling and heating services across your property. Whether you’re looking to cool your property in summer, or keep it warm in winter, get in touch today. All of our air conditioning units also include invertor technology. That means they will not waste energy. Older AC units will not use energy as efficiently as modern air conditioning from LSR. Thanks to this invertor technology, you’ll be able to take full advantage of energy-efficient solutions to cool and heat your home or business. In addition to installing new systems and updating tired, old AC units, we can also provide reliable maintenance and servicing. Thanks to our services, you’ll be able to ensure that your air conditioners are operating at their peak efficiency and using energy as effectively as possible. As soon as we’ve identified the cause of your systems issues, we will work to resolve them as quickly as possible. If your AC system is suffering from unexplained issues, get in touch with our team today. Here at LSR Refrigeration, we can provide a full range of air conditioning units. We can deliver air conditioning in Stockport and to businesses across the North-West. Whether you’re looking for ceiling-mounted or wall-mounted air conditioners, our engineers are here for you. For more information on our complete ranging of industry-leading AC units, get in touch with our team today. You can reach our experienced engineers directly by calling us on 01925 413 925. If you prefer, you can also send any questions or concerns through our simple online contact form and we’ll get back to you as soon as possible.